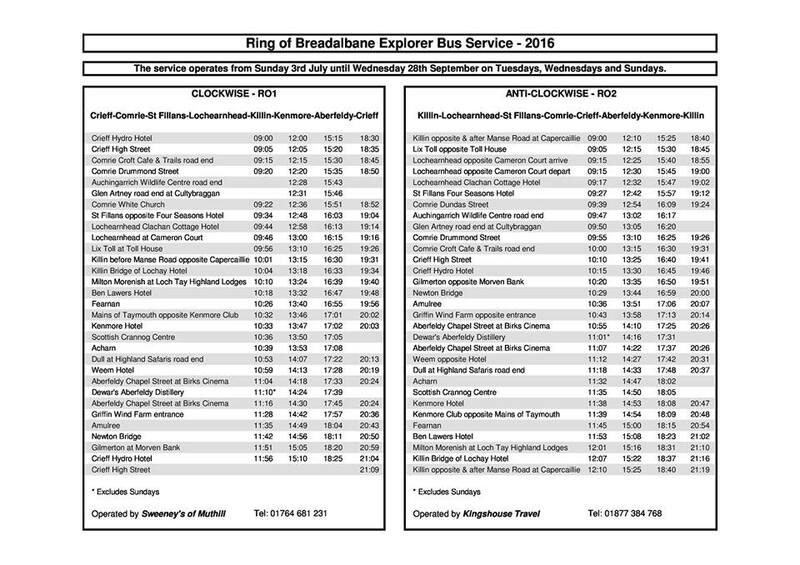 The Ring of Breadalbane Explorer is back soon ! 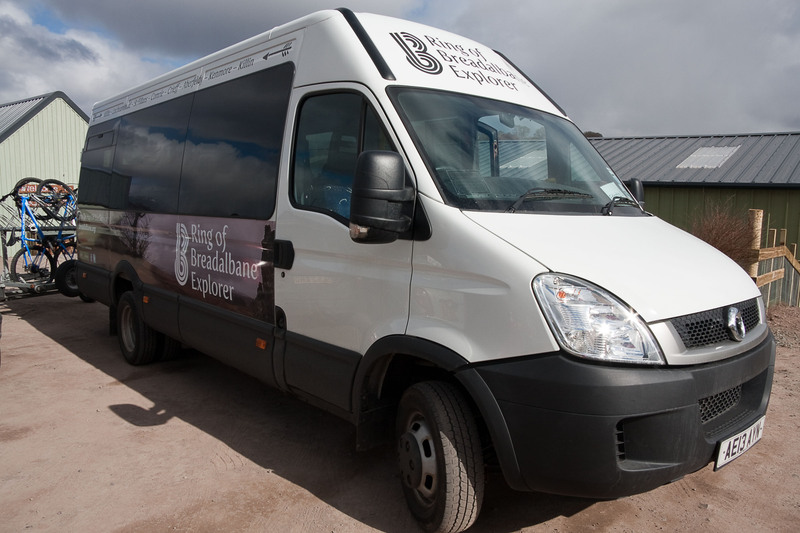 The Ring of Breadalbane Explorer bus is back soon! Starts 3rd July.